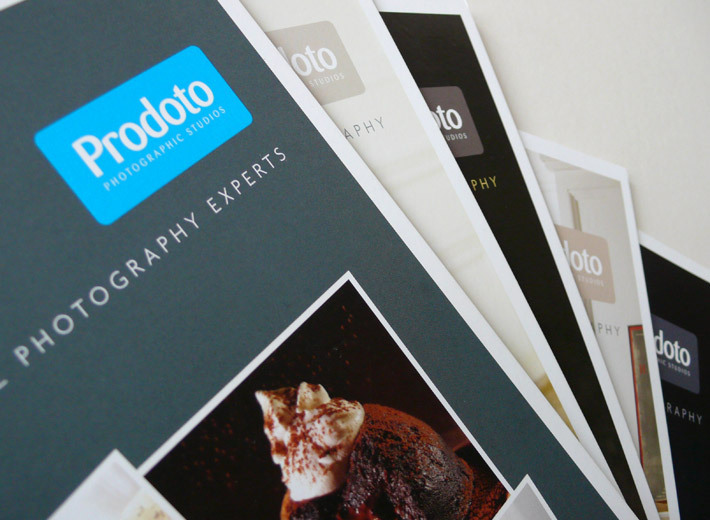 Prodoto are a large and widely respected commercial photography studio creating high quality product, fashion, food and roomset images for design, advertising and manufacturing clients throughout the UK. 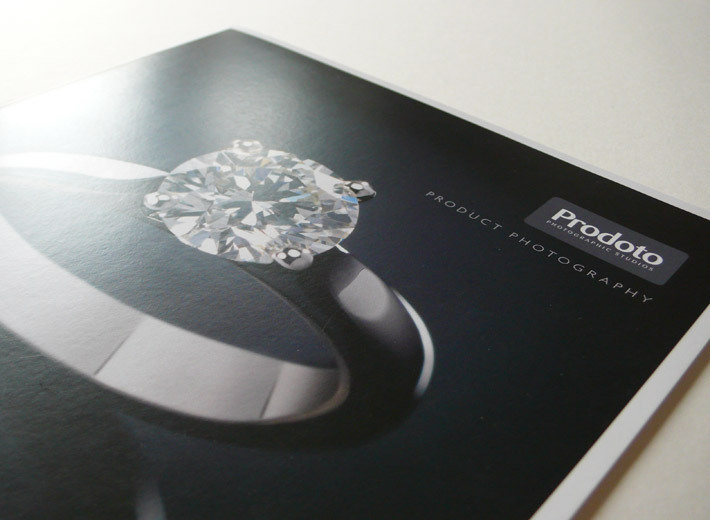 To increase awareness of Prodoto’s expanding portfolio of photographic applications we designed a suite of sales brochures for each of their core sectors – Fashion, Food, Product and Roomset photography. 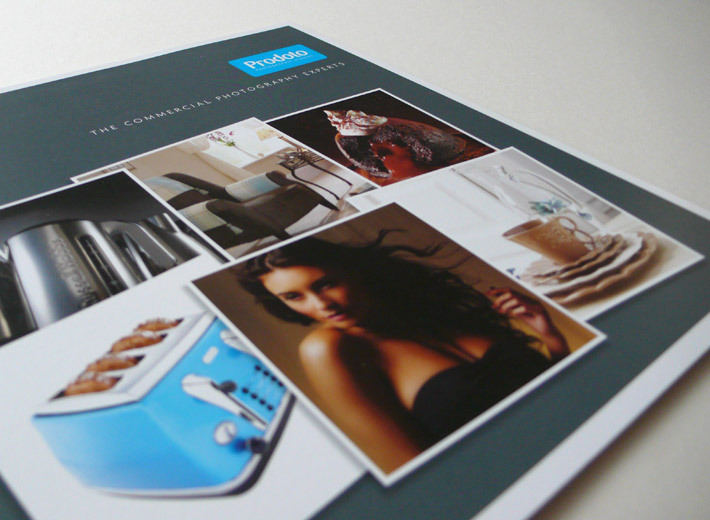 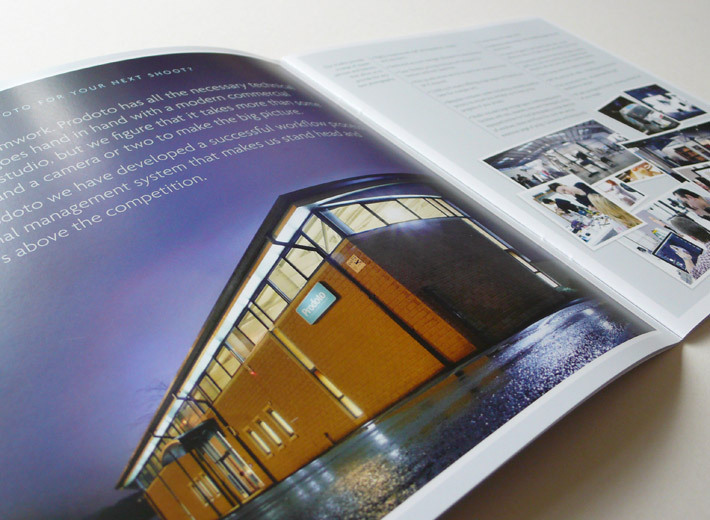 These are accompanied by a more general brochure describing the benefits of Prodoto’s facilities and service.